Captain "D" Goes the Extra Mile To Ensure You Catch Fish! 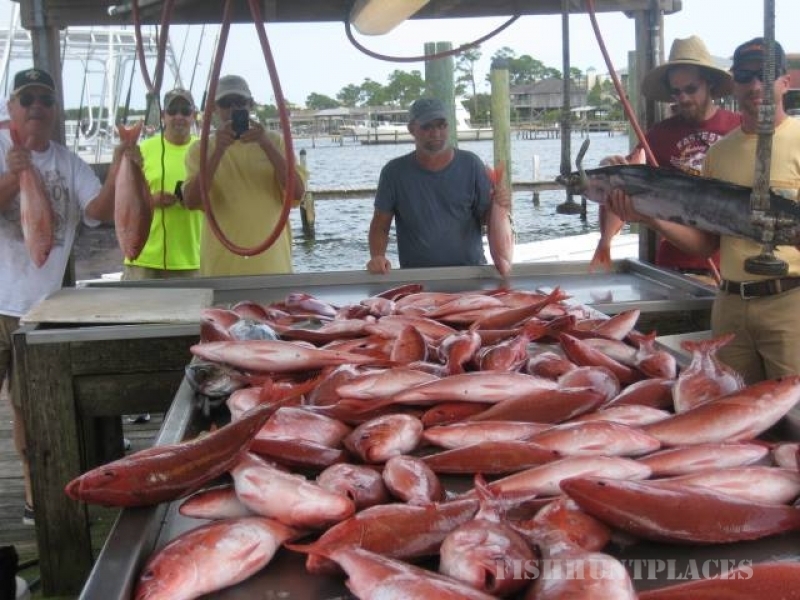 With over 30 years of experience, Captain Dewitt Sightler owns and operates the charter boat C-Rose, one of the top ten deepsea fishing charter boats in Orange Beach and Gulf Shores, Alabama. 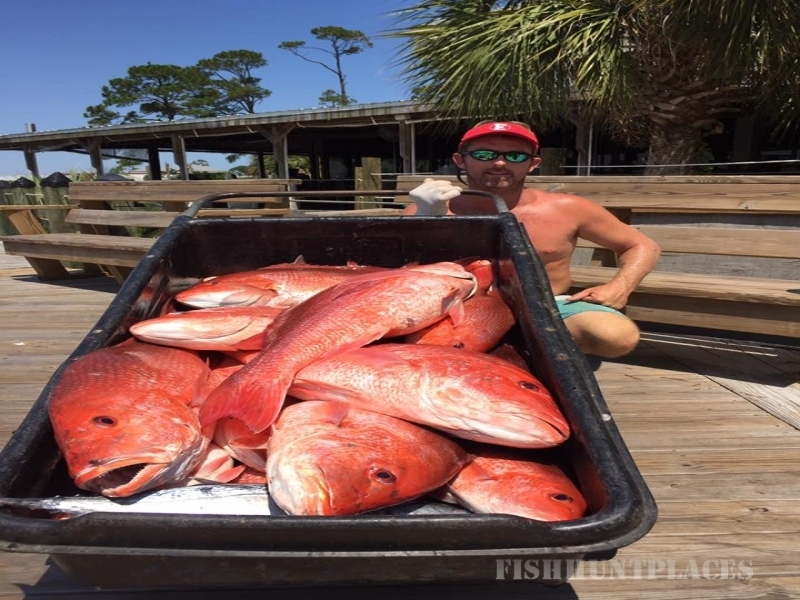 The powerful engines of the C-Rose make it one of the fastest and best fishing charter boats along the Alabama gulf coast, which means more time fishing and less time riding to reach great fishing spots. The C-Rose is a family-friendly charter boat that enjoys having children aboard. The goal of the C-Rose crew is to provide families with a safe, fun-filled, and memorable fishing excursion. 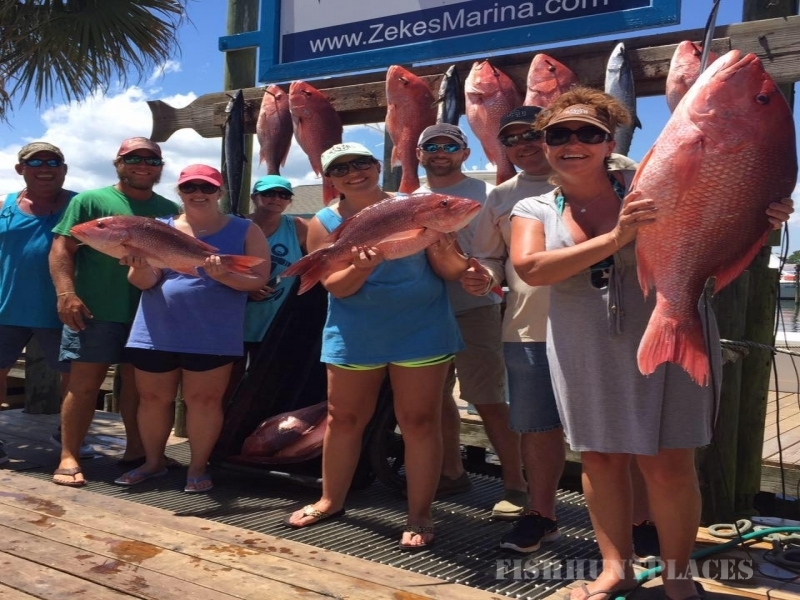 Fishing trips, pleasure cruises and memorial cruises are all available with C-Rose Charters 7 days a week with trip lengths of 4, 6, 8, 10 & 12 hour deep sea fishing trips. Pleasure and memorial cruises are available anytime on weekdays; and on weekends, evenings only. 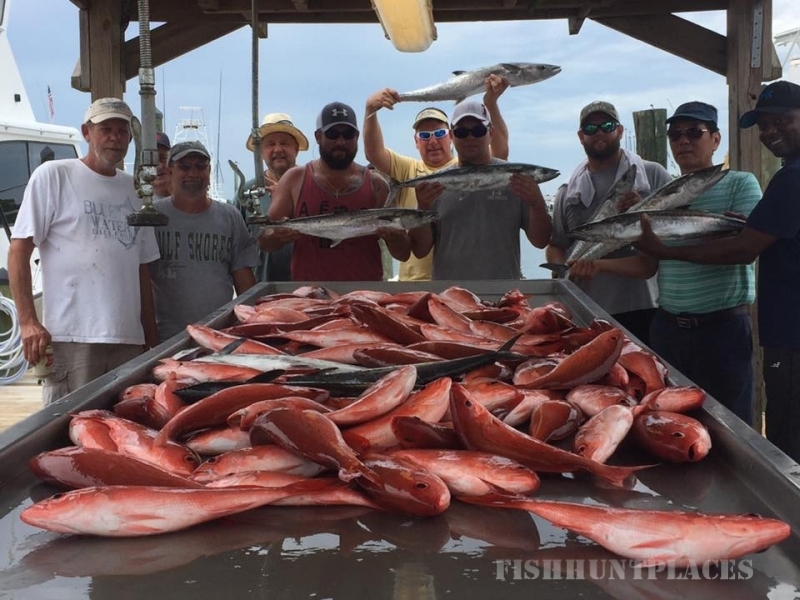 Our bottom fishing trips are for Red Snapper (in season), White Snapper, Black Snapper, Mingo Snapper, Grouper, Trigger Fish, Cobia and Amberjack; on trolling trips we fish for King Mackerel, Spanish Mackerel, Wahoo and Mahi Mahi.